It is almost that time of Back to School! While summer is wonderful and great for relaxing and recharging, back to school is always exciting! I enjoy coming back with new ideas to try and enthusiasm for teaching and learning. 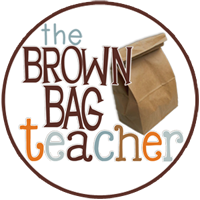 Do you have your back to school ideas ready? If you are looking for some new ways to start off the year, we've got you covered! You'll find some free ideas here too! 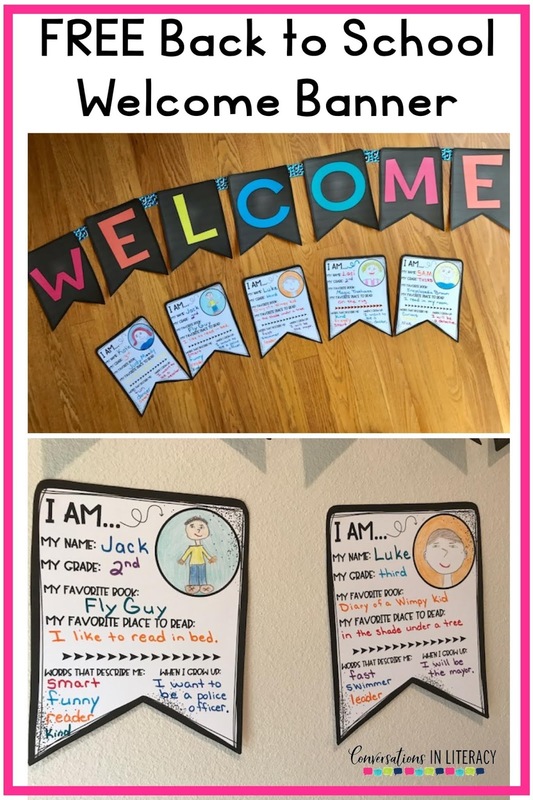 Print a FREE welcome banner to decorate your room or hallway! Then students can fill out the I AM pennants to write about themselves. Great first week back to school activity! You can find this free banner and pennants here! 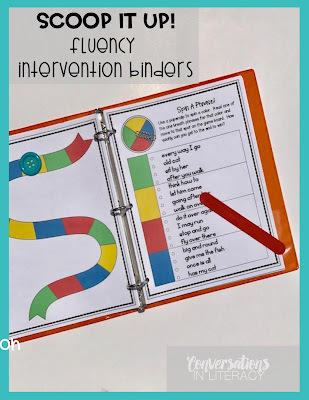 Print names on colorful paper and laminate for kindergarten! 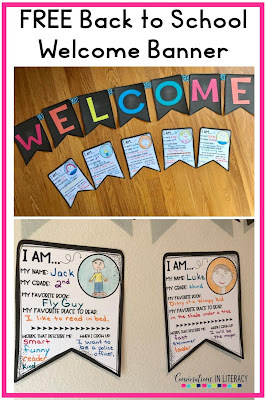 So many skills you can cover with names- first letter, last letter, name recognition, clapping syllables, vowels and consonants, how many letters, etc... Click here to read more about this AND to pick up a great name activity FREEBIE!! 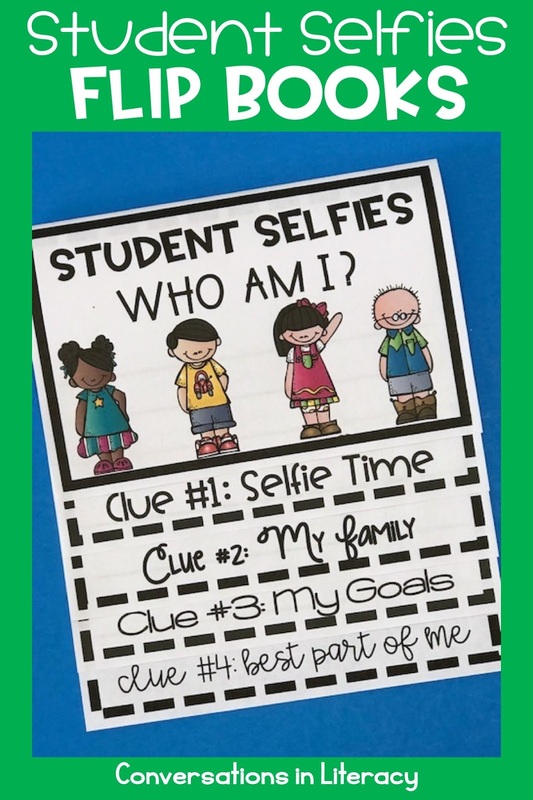 Make Student Selfies flip books! 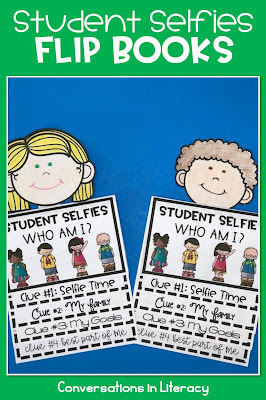 Students write clues about themselves and make into a flip book. 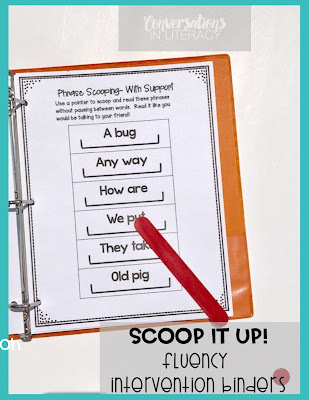 Hang flip books and you have a fun, interactive bulletin board! Find these Back to School Flip Books here! 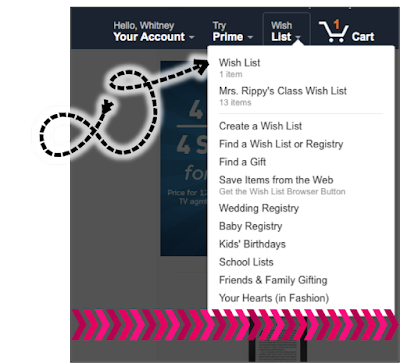 You can use the toppers with the flip books or leave them off. 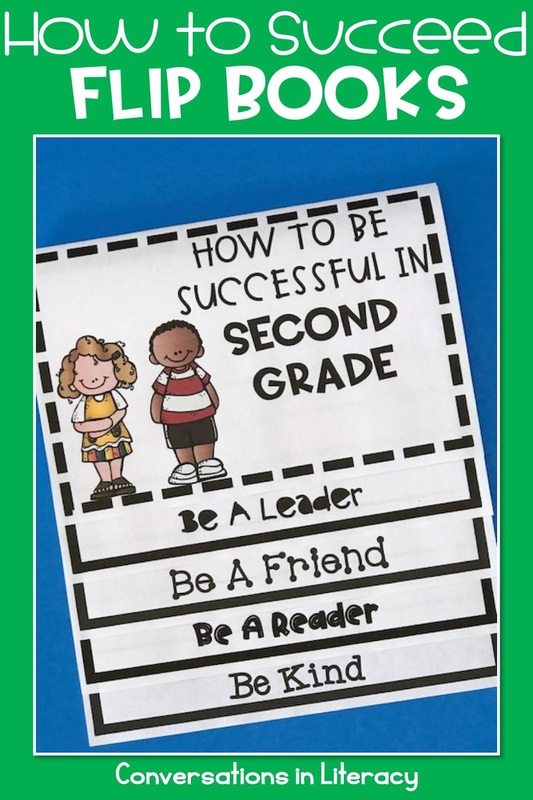 Students can also write about their ideas on how to be successful in their new grade! 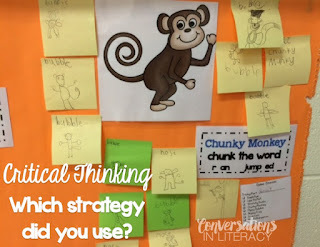 Are you noticing a theme here with writing? Always good to have fun and engaging writing activities! 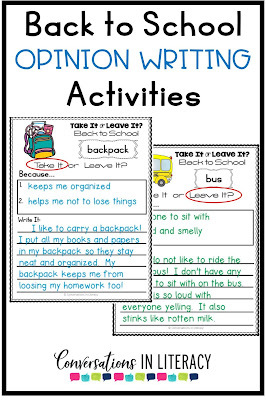 Another fun writing activity is Take It or Leave It Back to School. Kids enjoy writing about their opinions about a variety of back to school topics and then providing evidence to explain their reasonings. Find it here! 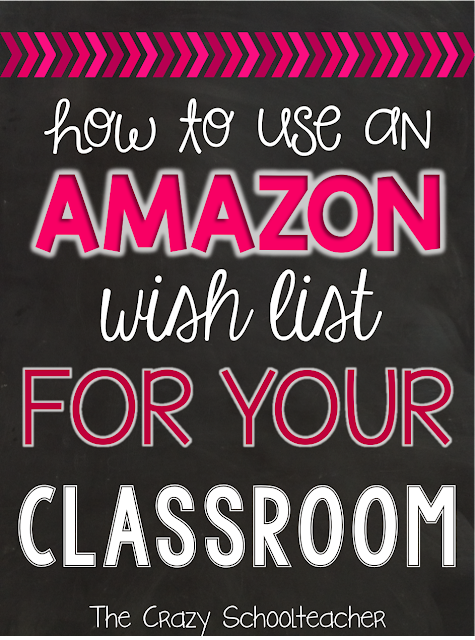 Sign up for our newsletter and receive tips and ideas for your classroom! 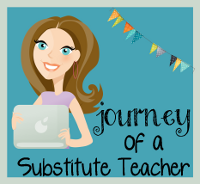 Click here and find FREE resources too! Let It Snow! Is that what you are saying now that Christmas is over? 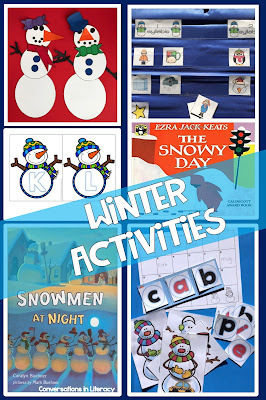 Winter activities in the classroom are engaging for the students and is a nice change after all the holidays! Some of the links below are referral links, which means, I will earn a very small commission if you make a purchase, at no additional cost to you. 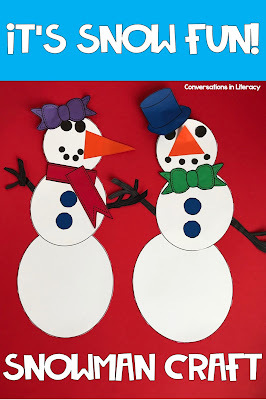 A fun activity after reading snowmen books is to make snowmen! These colorful snowmen were made from wallpaper sample books. They make such cute snow people! If you glue them on black construction paper, you can use spray snow on top to make a winter scene. This is another fun snowman craft students can make! These are some of the activities in It's Snow Fun! 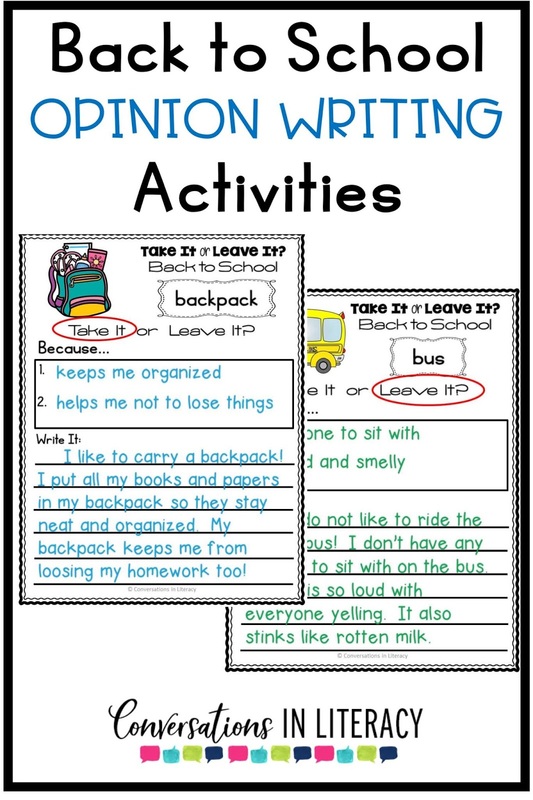 Students can do writing activities like How To and Informational Writing. 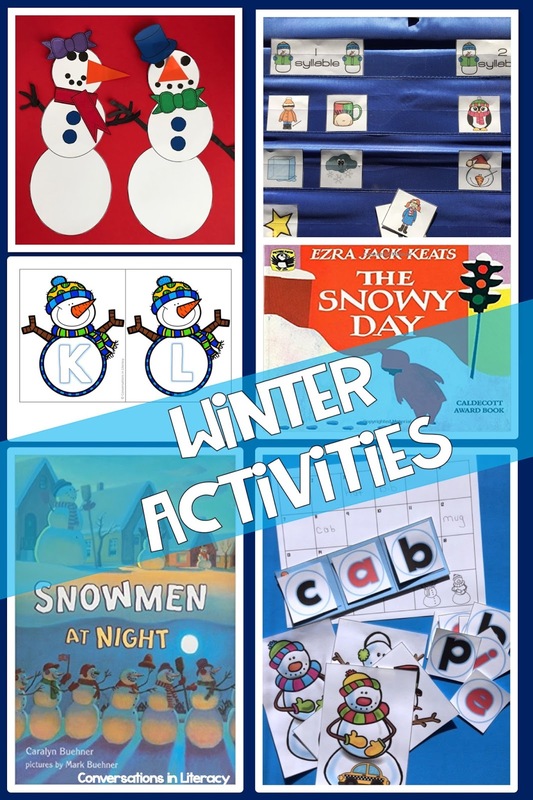 Along with these writing units, students can sort and learn winter vocabulary. Click here to see these activities. 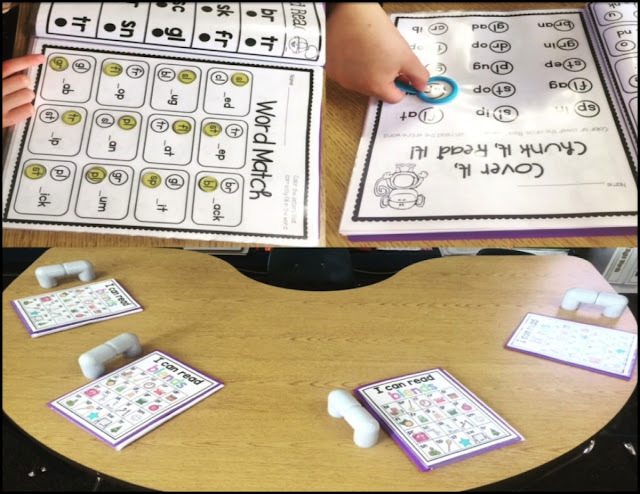 Students like themed literacy center activities too. They don't even realize they are learning! 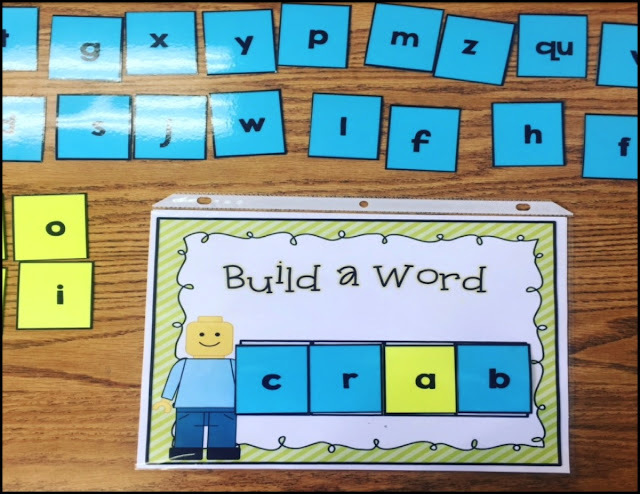 Click here to see the letter & sound matching, cvc words or blends and digraphs. Snowmen at Night is one of my all time favorite winter books and with this unit you can cover reading comprehension and writing all at the same time! Click here to check it out! Sign up for our newsletter and receive free resources by clicking here! Stop by and visit us at Conversations in Literacy! As I begin to think about heading back to school (just how does summer go so fast? ), I am planning for fluency activities. Fluency activities and the tools I will need to help students improve their reading. 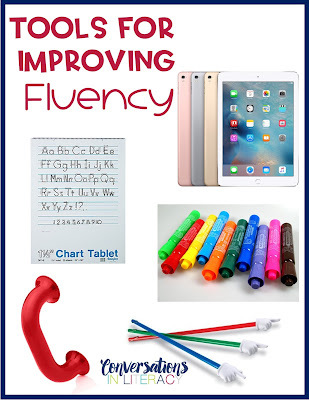 You don't need lots and lots of items to teach fluency. But whatever you use, make it engaging! Also, be sure that students understand that building their fluency isn't all about reading as fast as they can. Building fluency leads to better comprehension! 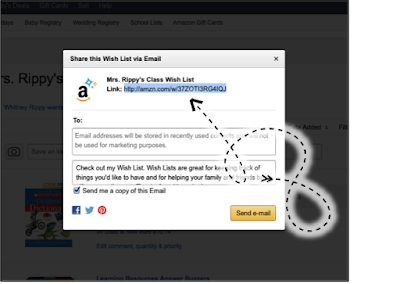 The links below are referral links, which means, I will earn a commission if you make a purchase, at no additional cost to you. 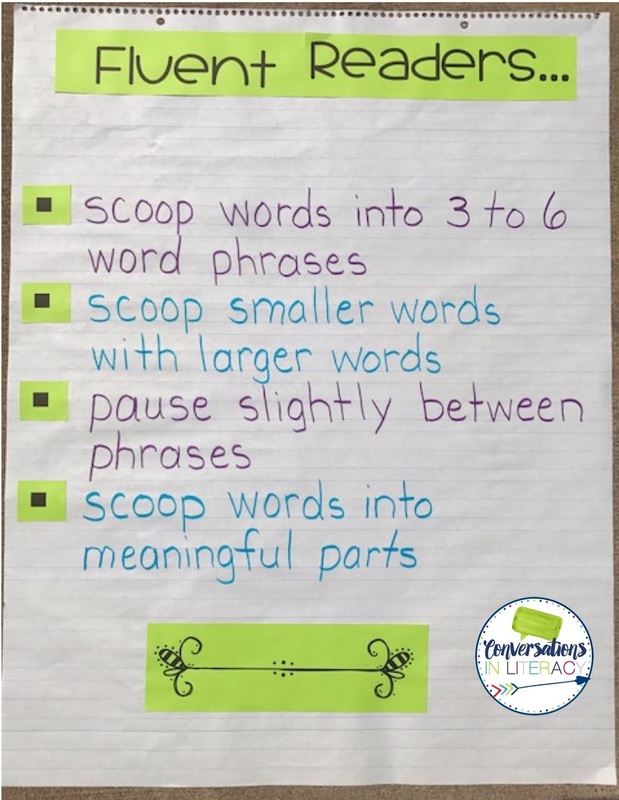 When modeling fluency, make an anchor chart with students and demonstrate what each part would look and sound like. You can find the chart paper at Staples. Use markers, my students LOVE Mr. Sketch, to model how to scoop the words into phrases. 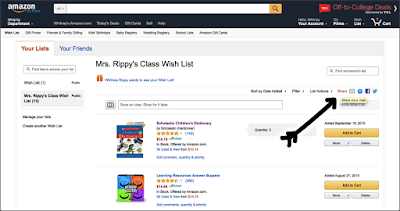 Students can use pointers to help them read from the charts. 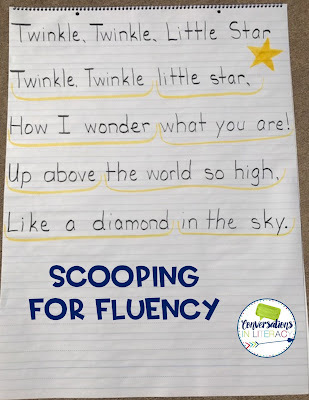 Learning to read in phrases can be the key for some students to make great improvements with fluency. 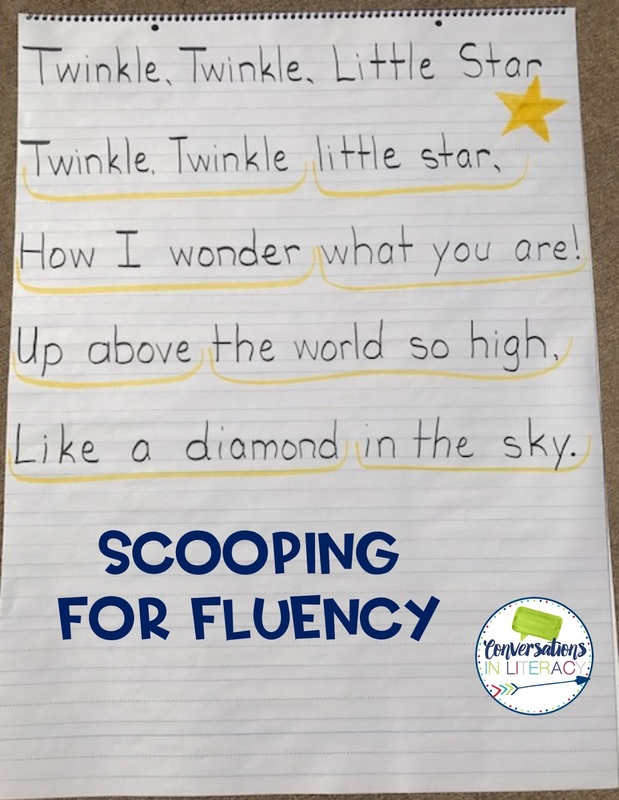 One easy key to improving fluency is strengthening sight words! 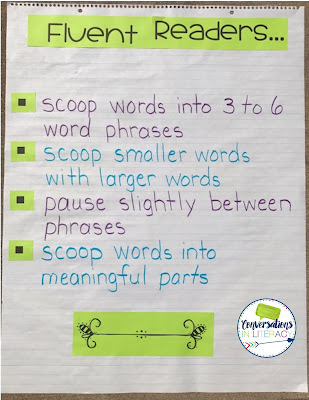 Sight Words need to be read quickly and automatically. So add some dice and play a quick game! 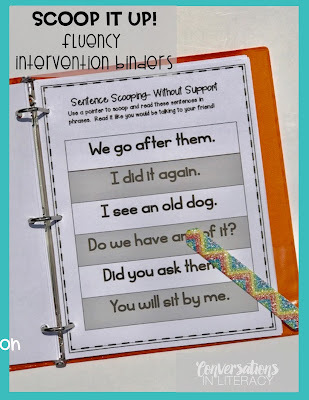 As students work in reading groups, start small and practice phrases. 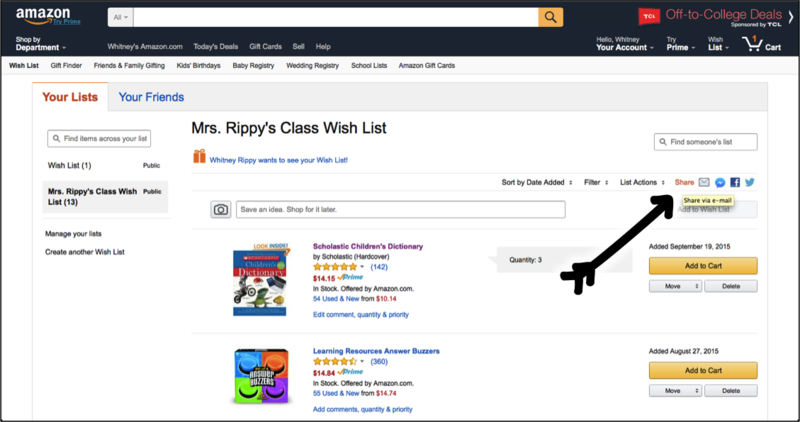 Add a pointer and a whisper phone so students can hear themselves. 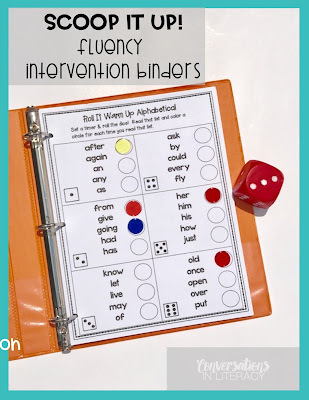 Students can play games with a partner or just themselves to make practicing phrases more engaging. 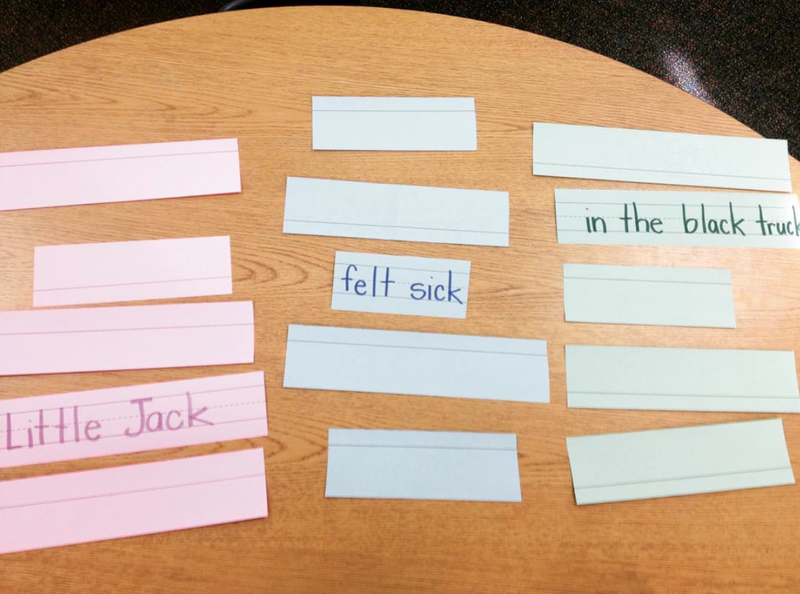 You may have students that need the scaffolding of sentences already in phrases. This is a good way for them to hear how it sounds. 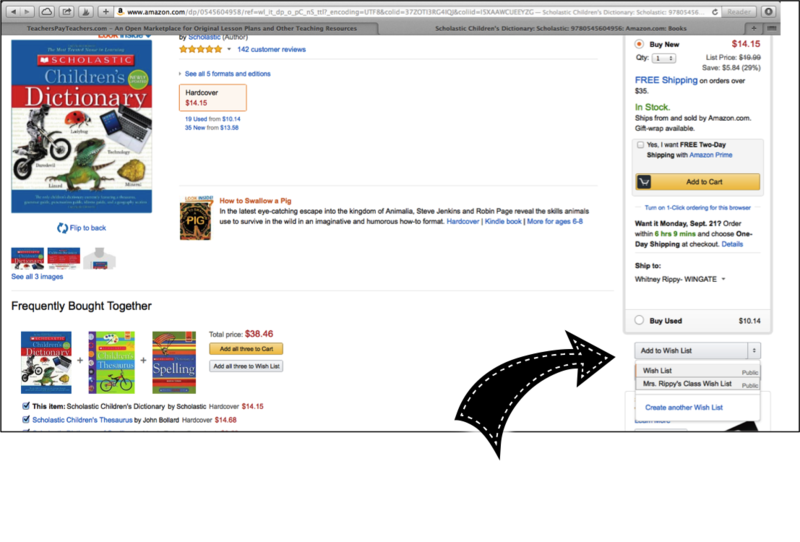 Another tip is to have students record themselves reading on the iPad. 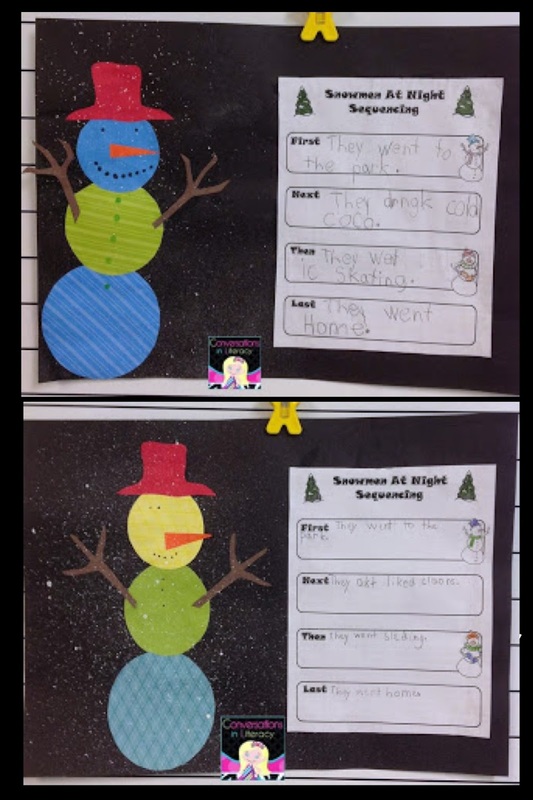 Then have them listen to see if they are keeping to the anchor chart points (second picture from the top of the post). Students love listening to themselves read! A fun way for students to practice getting in expression is to read sentences in different ways. 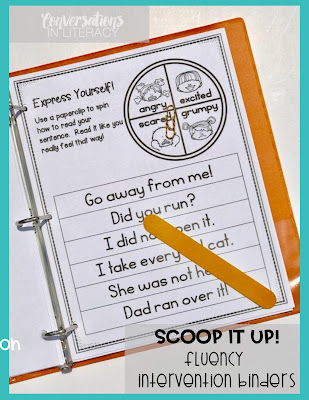 Spin a paperclip and read the sentence with that expression! They can use the iPad to record themselves doing this too. 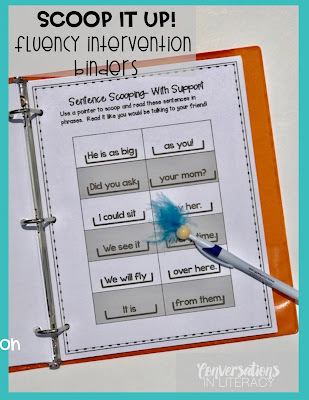 Finally, check to see that comprehension is improving as you are building fluency. 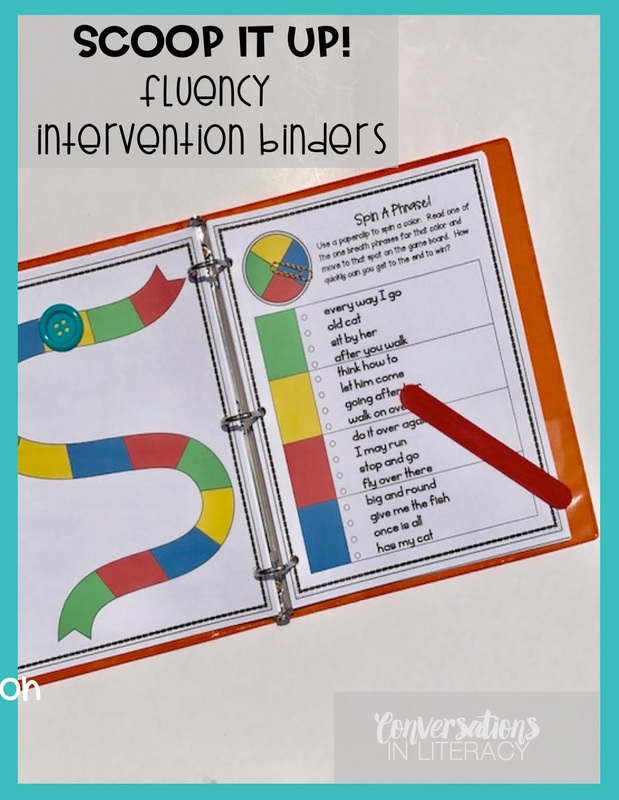 You can find these No Prep- Print and Go Fluency Intervention Binders in Sets A thru E individually or as a bundle. 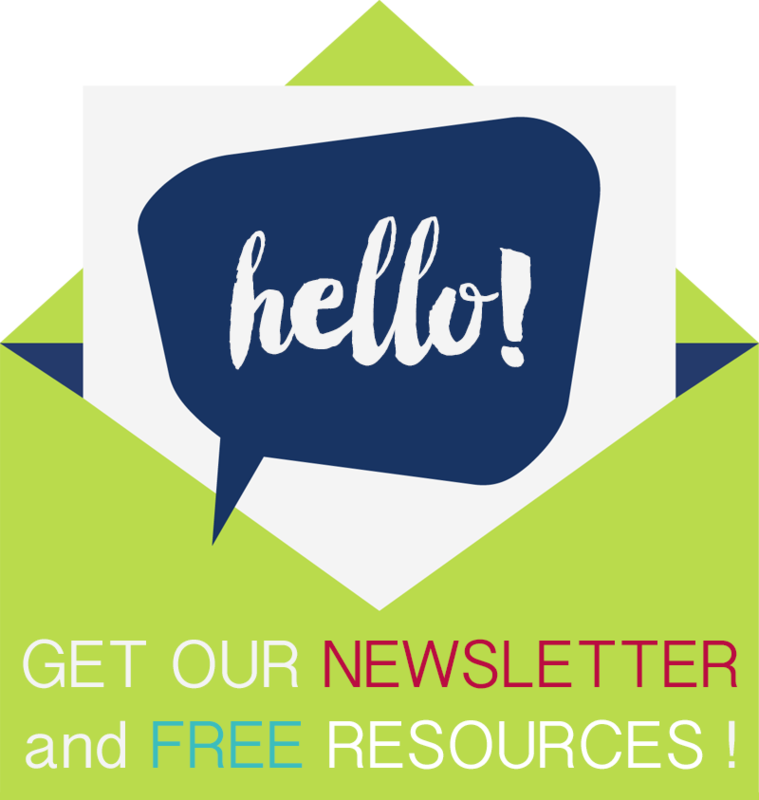 Be sure to sign up for our newsletter and get access to our free resource library! Once you sign up, be sure to confirm your subscription. In my class, we do a lot of chunking. Both when reading and when writing. I know we've made progress when we can see words in chunks and not individual letters. 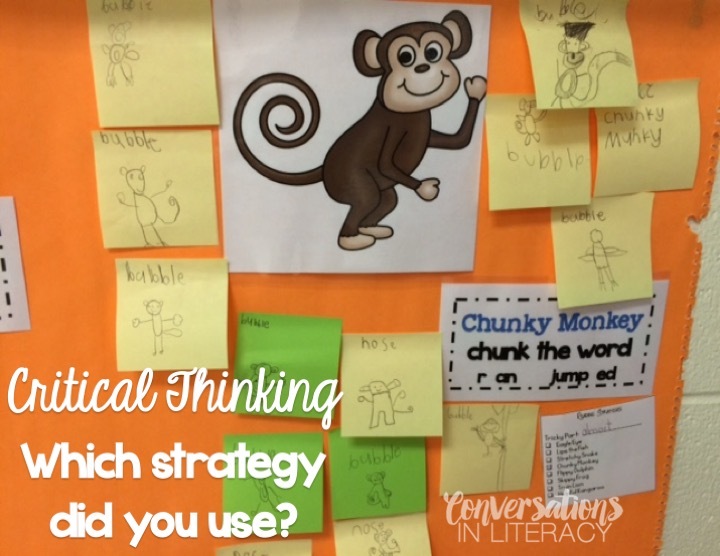 When students use Chunky Monkey, they record the word on Post It notes to show visually how they have used and applied this strategy. 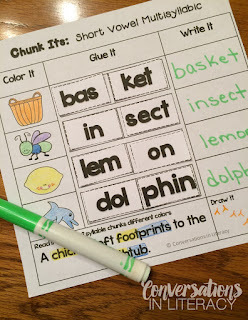 Once students have been taught to read and spell in chunks, they need some practice at it. Students color the picture, glue in the chunks and write the word as a whole part. That is important that they move across the continuum from individual sounds to chunks, to whole words. Then they apply this knowledge by reading a sentence and highlighting the chunks. Last, students demonstrate comprehension by doing a quick sketch of the sentence. 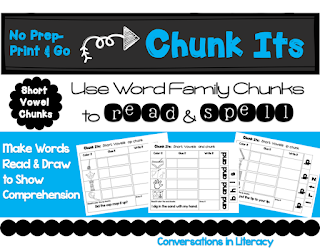 These word family Chunk Its are no prep- just print and go to make it an easy go-to resource! When students write the words, teach them to write it in the chunks- beginning sounds and chunks and not looking at each individual letter. 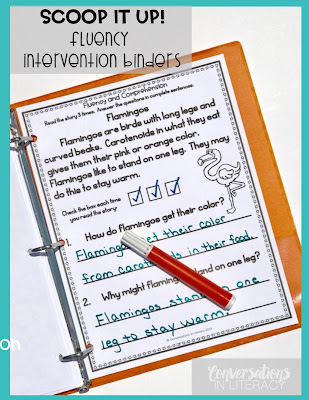 Struggling readers/writers need lots of encouragement and modeling to do this automatically. 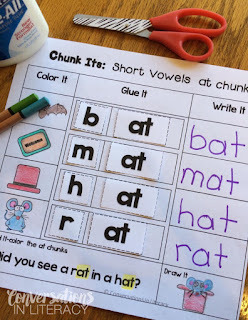 There is a Chunk Its CVCe Long Vowels too! One area that so many students really need to build and strengthen is multisyllabic words. This Chunk Its does that with short vowel 2 syllable words. 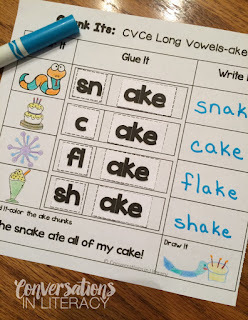 They get practice with compound words, double consonants, and breaking 2 syllable words where at least one of the syllables has a short vowel sound. 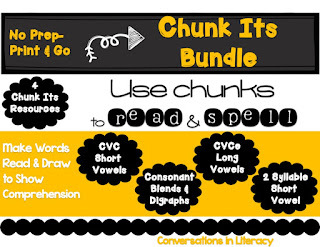 I have also bundled all 4 of the Chunk It resources into one bundle to help save you some money. 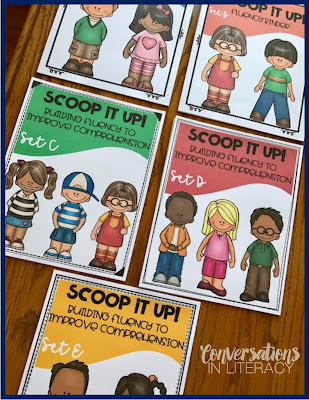 You can click any of the pictures to be taken to see these resources and how they can help your students practice moving out of individual sounds and into chunks of sound! to our Exclusive Freebies by clicking here! This year I started an Amazon wish list for my classroom. If it is convenient for me, I'm sure it is also very convenient for the families in my class. It is simple and easy. I'm not sure why it has taken me so long to do this?! I am going to show you just HOW easy it is in pictures! Hi everyone! Happy almost weekend. :) Sarah here, from Sarah's Snippets. 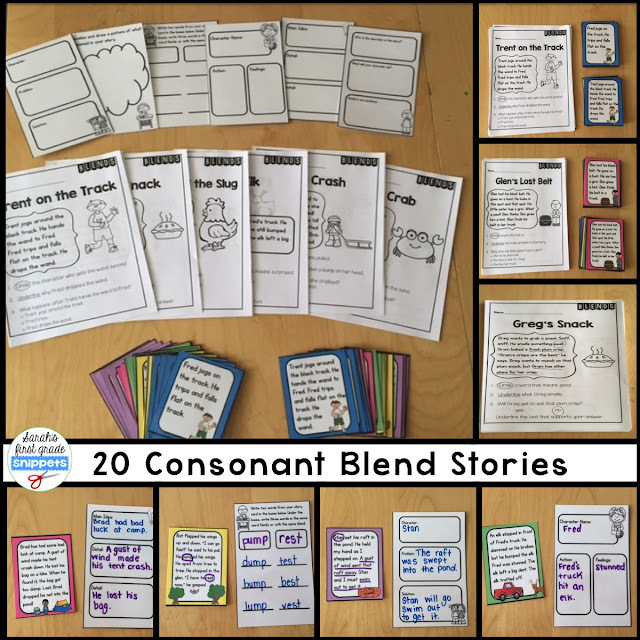 Today I thought I'd talk about how I teach consonant blends. Consonant blends are always a challenge for my struggling readers. We usually spend a lot of time on them! 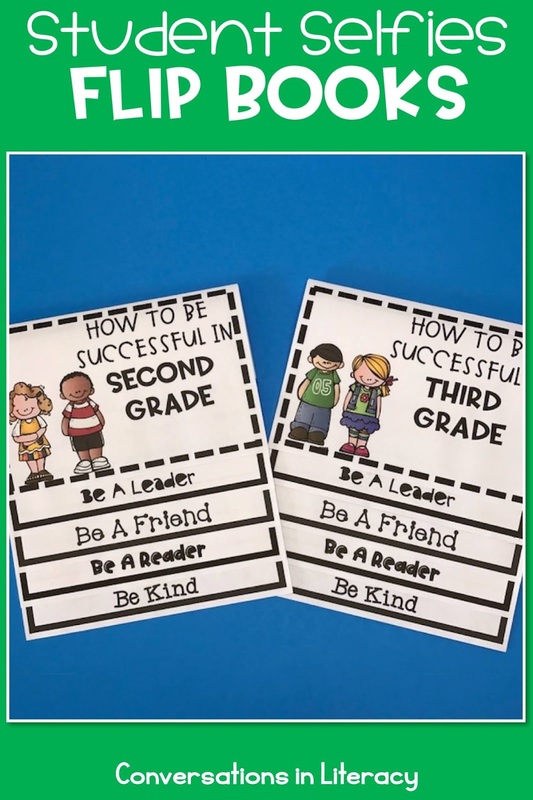 Since I started working as the reading resource teacher at my school, I have been making more and more resources to allow for more practice for my students. 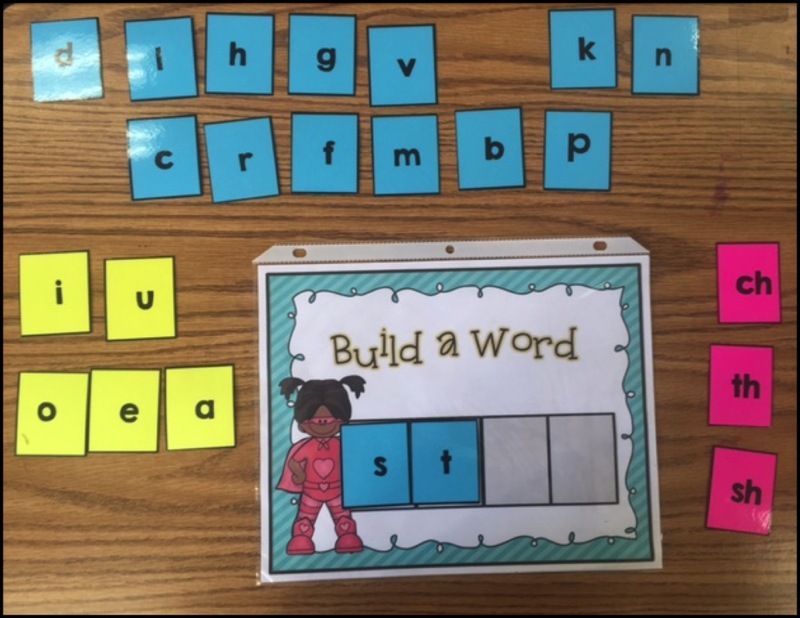 When I introduce consonant blends, I usually start with the letter tiles. I build several different consonant blends and model how to read them. 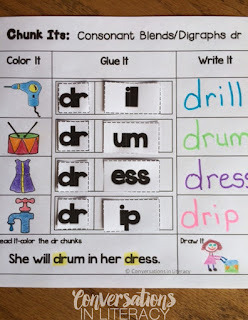 I compare them to digraphs by showing them how consonant blends have the two blue tiles, each making a different sound while the digraphs are just one tile because they are two letters that make one sound. Next I build words. I model how to "chunk" the word to accurately sound it out. I read, they read. After several words, I pull back and let them read the words first. After reading several words, they get their own boards with tiles and I say a word for them to build. We practice listening for the blend first to make sure we don't miss a sound. If you don't want to hastle with all those letter tiles, Whizzimo is a great app to use. After a few days of reading, building, and manipulating words with blends, we are ready to move on to our blend books. My students love getting these books! They each get their own during small group instruction. I love it for planning purposes. 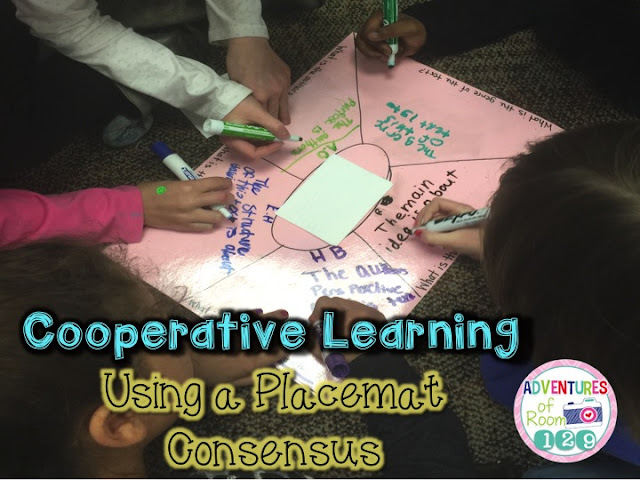 It's all ready to go to use with multiple groups. 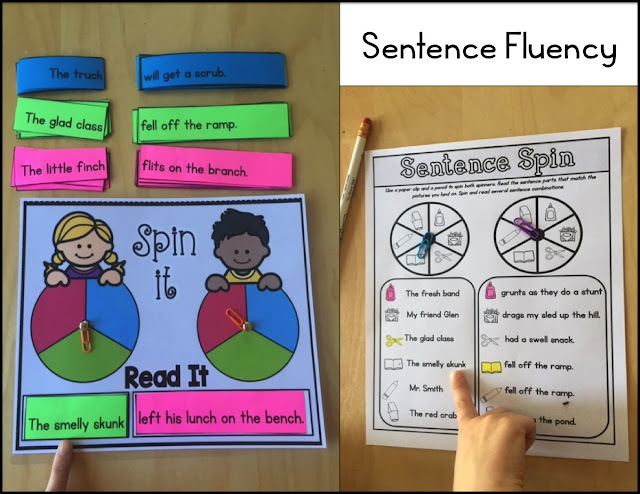 For sentence fluency, my students love using this Sentence Spin. Sometimes it makes silly sentences and sometimes it makes real sentences. Either way, they are reading words with consonant blends. I also use it as a mini-comprehension activity. Beginning and struggling readers often end up sounding out words but not thinking about what is being read. When using this activity, I always ask, "Who is the sentence about? What is the character doing?" Sometimes I ask them to describe what they are visualizing. 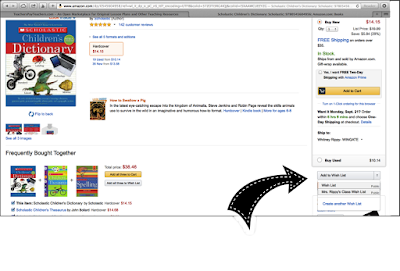 Last step: Increase fluency with short stories. There are tons of resources out there to choose from. For the first year I ended up writing short stories on the fly. I'd write them on chart paper so we could practice them together as a shared reading experience. I still do that, but now I also use these story cards that I laminate. My students love to use dry erase pens to interact with the story. 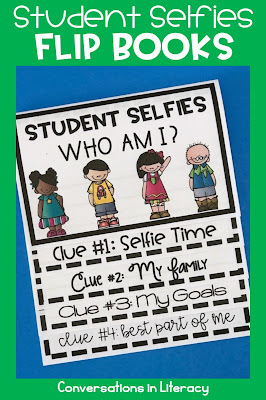 I also have a printable version to send home as homework. 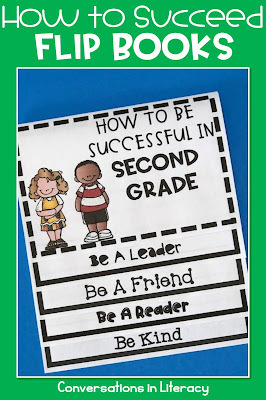 Click here to see more about this resource.